October storms kicking drought to the curb? Aside from our lust garden boxes and rinsing off pollen from our cars the storms in mid-October added roughly 50,000 acre-feet to lakes Travis and Buchanan, pushing the lakes’ combined storage to more than 700,000 acre-feet for the first time since August 2011. 2011 was the driest year ever for Texas, with an average of only 14.8 inches of rain. The only comparable drought occurred during the 1950s, but no single year during that drought was as dry as 2011. It rained really hard here in Austin, but we can’t capture or store that water. We have no way to stop it from flowing downstream. The weekend storms are a good illustration of why the lower Colorado River basin needs not just rain, but rain in the right spot, to significantly increase the region’s water supply. 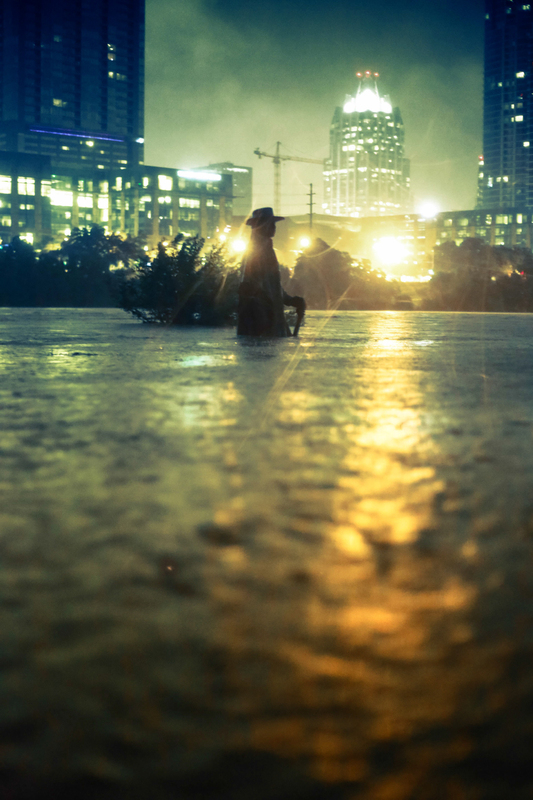 Parts of Austin were hit with as much as 12 inches of rain over the Oct. 12 weekend, turning Barton Creek into a raging river and flooding areas of South Austin. The heaviest rain fell in Austin near Barton Creek, which empties into Lady Bird Lake downstream of Lake Travis. That water cannot be captured downstream of Mansfield Dam in the Highland Lakes reservoirs and is flowing down the Colorado River toward Matagorda Bay, this influx of fresh water will help the health of Matagorda Bay. It’s critical for rain to fall upstream of Austin in the lakes’ watershed. This is an 11,700 square-mile area upstream of Austin and stretching to the north and west out past Fredericksburg, Junction, Brady and San Saba. Lakes upstream of Austin, Lake Travis and Lake Buchanan, only gained about 20,000 acre-feet of water from the storm, most of that was in to Lake Travis. The measurement there was acre-feet, by definition one acre-foot is 43,560 U.S. survey cubic feet. To us that’s less than 2 percent of the water needed to refill the lakes. But the lakes’ combined storage is 35 percent of capacity, still there is no end to the drought in sight. LCRA’s idea is to build a reservoir in Wharton County near the Gulf Coast with the intention to take advantage of rain events like these in the future, so that the flows that enter the Colorado River downstream of Lake Travis can be held for later use. The new reservoir is expected to be complete by 2017. Nobody is singing rain rain go away come back another day. We have all experienced the drought as it’s has helped drain reservoirs , fuel wildfires, ruin crops and put a real strain on the state’s electric grid. In February 2013, the state climatologist told the Texas Legislature that high temperatures related to climate change have exacerbated the drought. 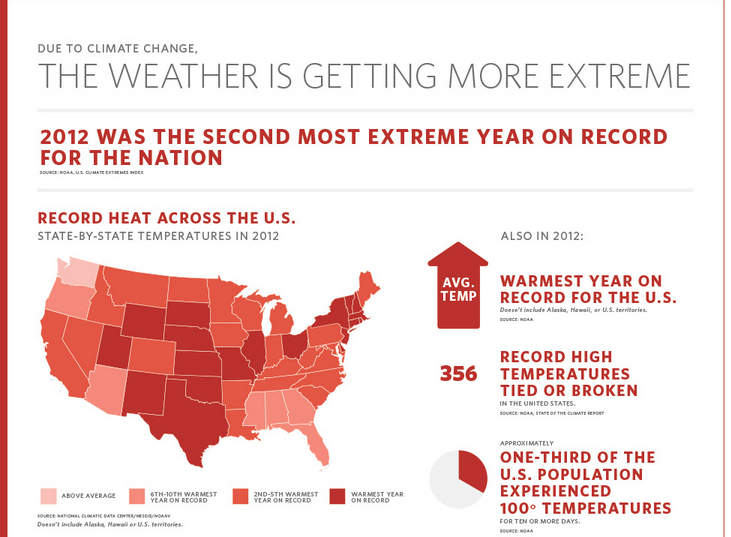 He said that the state temperature has increased by an average of about 2 degrees Fahrenheit since the 1970s. This U.S. Drought Monitor map is released each week. Meanwhile, I’m going to learn a step or two from the indigenous as they managed to make it through the sizzling summers without our technology, but as always we’ll take any and all rain. 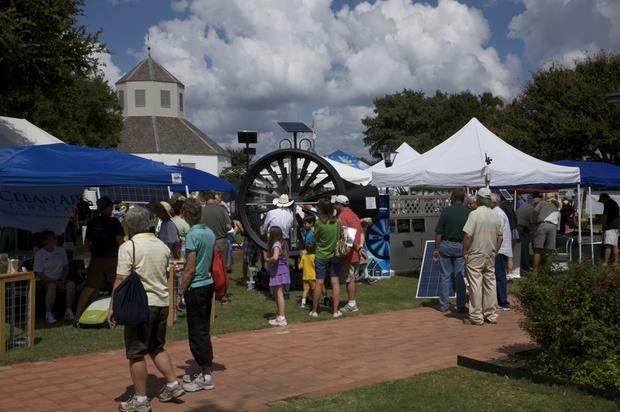 The 13th annual Renewable Energy Roundup and Green Living Fair is a great reason to plan a fall road trip! 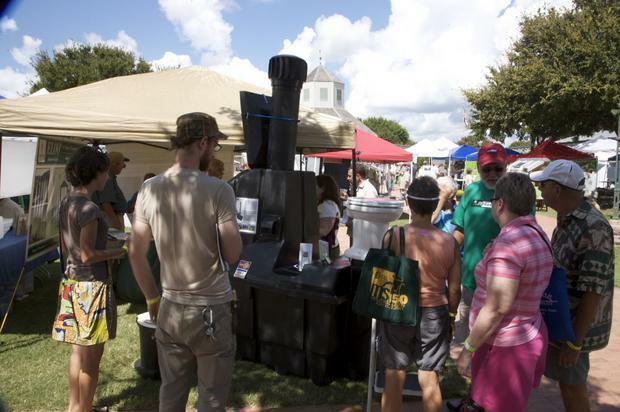 It takes place the last weekend in September (9/27-9/29) in downtown Fredericksburg, TX and has something for the whole family to see and do. You can taste, test and explore your way through this event. See the Solar Car Races, taste organically grown food and learn how you can make a difference with your water usage. Do you want to know how you can afford solar panels on your home? How about growing your own food? Come out and learn! You can get the whole schedule here. There are four distinct categories of events. David Foster, the State Director for Clean Water will be a keynote speaker. Learn more about him through this site. As you know, Texas is in a severe drought. He said “Outdoor lawn watering is a huge driver of municipal demand. We need to re-think our landscaping practices if we are going to manage our water crises.” Come to learn how you can change your landscaping to become more drought tolerant. Don’t forget to bring your refillable water bottle. We will see you there. Why Should I Care About The Cost Of Tap Water? Lone Star Chapter Water Resources Coordinator Jennifer Walker was a guest blogger on the American Rivers Blog today. Her post follows. Do big finance and economics play a role in the cost of the water coming out of your tap and should you even care? The answer is yes! Financial realities are just as important for your water provider as they are for every family in Texas. When financial planning goes awry you may not like the results. American Rivers just released a new report that provides basic information on how water utilities finance and pay for the water, pipes, plants and electricity that are needed to deliver water to you, the customer. This guide enables water customers to understand the financial underpinnings of their water systems. Just as with our personal finance, there are long-term consequences for decisions made yesterday, today and tomorrow. Water utilities use a variety of methods to generate revenue to provide water to their customers, this is generally money that we pay for up front or have to pay back in the long-term through debt repayment. There are many assumptions that a utility uses to determine how much water is needed to serve their customers, what kind of infrastructure and programs are necessary to get water to customers and how much revenue can be expected in the future to repay loans and to finance services. This report goes through these considerations and gives consumers the tools they need to ask relevant questions and advocate for the proper management of their water utility. Consider this example: A utility issues bonds to build a water treatment plant based on an expected growth pattern or per-person water use that never materializes. The bonds still have to be repaid and the financial burden is ultimately spread out among fewer customers who each have to pay more for the water treatment plant than was anticipated. If per person water use is lower than expected, revenues take a hit and the utility could be forced to raise the per unit costs for water to cover debt repayment. Customers lose and costs go up. Informed customers and community advocates need to be aware of the possible implications of big infrastructure expenditures and ask the right questions to ensure that utilities and decision makers make the best decisions. Potentially unnecessary project like these can be averted with informed advocacy. The example could pertain to a new water supply, a wastewater treatment plant or any other big expenditure made by a utility. The most cost-effective method to provide water to consumers is to use the water and infrastructure that is already available to a community. The concept is that through various strategies consumers reduce their per capita water use thereby making water available to be used for other purposes. These include serving a growing population, dedicating water to keep our rivers healthy or any other use that may be deemed necessary by a community. The cost of providing water to consumers across the United States is increasing. Using less water saves customers money through reducing the amount of water they are billed for, but that is just one of the benefits of reducing individual water use. When we all save water the community wins through lower overall costs and the environment wins because less water is taken out of our rivers and aquifer to meet human needs. We have a finite supply of water and need to use it wisely so we can meet all our water needs. The San Antonio Case Study: Many cities have been quite successful in reducing per-person water use. San Antonio, TX has had tremendous population growth over that past 30 years, but they are still using the same amount of water to serve their customers as they did 30 years ago. By investing heavily in efficiency programs to extend their water supply San Antonio has been able to defer purchases of more expensive water supplies and has even shut down a wastewater treatment plant that was no longer needed due to reduced water use. Consumers Have A Powerful Voice! Water rate and pricing structures are critically important to consumers and addressed in the report as well. It is imperative to preserve affordability while ensuring that water is priced effectively to cover utility costs and to send a price signal to high water users to reduce their water use. Water supply, availability and affordability are some of the most important issues facing communities these days. It is incumbent upon consumers to understand the implications of choices made by in our local decision makers that can have lasting effects on our communities, environment, and pocket books. We must all be able to ask the right questions to promote both environmentally and fiscally sustainable water supply decisions. 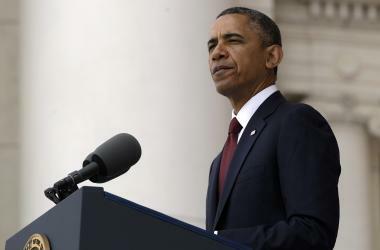 AUSTIN, TX – Today President Barack Obama announced his administration’s next steps for building a legacy of action to fight the climate crisis. The plan includes new energy efficiency standards for federal buildings and appliances, scales up responsible clean energy production on public lands with an ambitious new commitment to power 6 million homes by 2020, and uses the full authority of the Clean Air Act to cut dangerous carbon pollution from power plants. “This is the change Texans struggling with drought and pollution have been waiting for on climate. “President Obama is putting action behind his words, which is exactly what the Lone Star Chapter, our thousands of Texas members and supporters, and coalition partners have worked mightily to achieve. Today, we applaud him for taking a giant step forward toward meeting that goal. As the largest emitter of greenhouse gases in the country, Texas has a special responsibility to rapidly tackle carbon pollution. 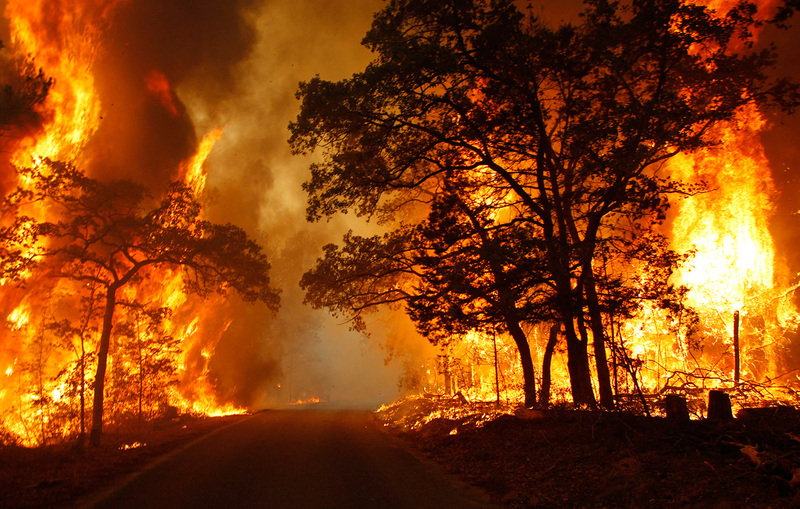 “Texas farmers, ranchers, and cities have been suffering through year after year of drought. Scientists at Texas universities are telling us that over time climate change is going to make the drought even longer and more severe. 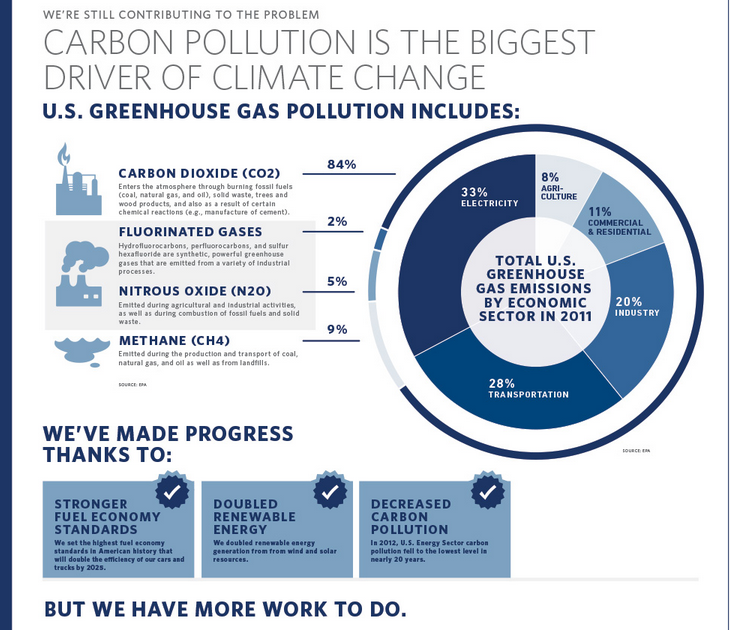 By committing to implement new energy efficiency standards, increase responsible clean energy production, and most importantly using the full authority of the Clean Air Act to cut dangerous carbon pollution from power plants, the President is stepping up to reduce the climate-disrupting pollution that is destabilizing our climate and threatening our agricultural economy and growing cities. As the world collectively peers into its magic crystal ball (which totally exists), most observers see a future ridden with serious environmental issues that will be difficult to manage – especially if meaningful action isn’t taken immediately. While many of these threats (like those of climate change) are global in nature, the degree to which different parts of the world are affected will vary. Texas’ future, for example, promises to be very difficult due to an increase in drought conditions coupled with a rapidly growing population – factors that will inevitably lead to a decrease in freshwater resources. Indeed, we are already experiencing difficulty in providing ample water resources to satisfy the state’s residential, commercial, and ecological needs – a fact that emphasizes the importance of water conservation, moving forward. Fortunately, San Antonio (the state’s second largest city) has taken on a leadership role in the state by successfully implementing aggressive water conservation measures through its public water utility, San Antonio Water System (SAWS). Through a variety of incentives, educational initiatives, restrictions, and water recycling measures, the city manages to use roughly the same amount of water that it used in 1984, despite a 67% increase in population. Much of this success can be attributed to its incentives for large-scale commercial water users, who represent 50% of the city’s water consumption despite being only 10% of the customer base. These incentives, which foot significant portions of the bill for water-saving retrofits, have been popular for businesses in San Antonio since they provide for high post-installation savings that typically allow businesses to get a quick return on their investment. For example, Frito-Lay’s plant in San Antonio undertook a $1.4 million dollar retrofit in 2003, for which it received a nearly $265,000 rebate; the retrofits also save the company roughly $138,000 per year, which means it likely recouped its investment in 2011. Most importantly, the plant’s retrofits have saved 43 million gallons of water per year and have even helped the company increase potato chip production. Other successful commercial water conservation programs include a rebate program for restaurants that has gotten 40% of San Antonio restaurants to lower their water usage, and a hotel rebate program which seeks to minimize the impact of the city’s bustling tourism industry on water resources. SAWS has also implemented several impressive residential conservation programs like the Plumbers to People program, which provides free repairs to leaky plumbing for low-income San Antonians. Another effective initiative has been their High-Efficiency Toilet Program, which distributes new low-water toilets to customers with wasteful toilets. Both programs are very cost-effective and are praised for their ability to integrate low-income customers into SAWS’ conservation efforts. Most importantly, however, they save over 3 billion gallons of water per year. Furthermore, much of the water that the city does use is eventually recycled. After being processed at a water treatment plant, it is commonly used for the irrigation of parks and golf courses, in cooling towers, and in industrial processes. Perhaps the most surprising use of recycled water, however, is for the replenishment of San Antonio’s famed River Walk. Through these programs, San Antonio has made significant progress in reducing per capita water use from a high of 225 gallons per day in the mid-1980s to a low of 136 gallons per day, with a final goal of 116 gallons per day by 2016. Achieving further reductions in water use will become increasingly difficult, however, since opportunities to pick the ‘low-hanging fruit’ of conservation measures will become less abundant. Regardless, with more time to develop (and aided by progress in technology and policy, as well as phase-outs of water-guzzling coal plants), these programs will go a long way in securing water for San Antonio’s future. We are all aware that our area is going on its third year in a drought. Texas had a lovely surplus of rainfall last year in the early months, but we have not seen many raindrops since then. As I look over the forecast for the next few days, and even weeks on some weather sources, I do not see much hope for precipitation. The scary reality is that we went almost an entire month (November 2012) without significant rainfall in Austin, according to Camp Mabry. This concern reminds me of some similarities in the conditions that led to the Dust Bowl. Instead of hoping, wishing, and praying for rain we could take actions to use our precious resource more effectively. We may not have a choice in the amount of rainfall for the area, but we do have a choice in the amount of water resources that we consume. There is a great deal we can do in our everyday water usage. A great deal of this may come off as common sense and common knowledge in the environmentally conscious community, but I have seen people misusing water first-hand. For example, tropical trees in a semi-arid climate zone, washing their clothes daily, using their dishwasher daily without filling it, etc, yet wondering why their utilities are so high. Yes, the world is made up of 67% water, but only 3% of that is freshwater and 2% of that is locked away in natural dams we call glaciers. Therefore only 1% can used by a growing global population. Even if the environment is not your first consideration, saving water is saving money. Misuse of water leads to throwing your money away for unnecessary luxuries. For further reading on Texas lawmakers addressing the drought, click here. No matter your political affiliation, this is a bipartisan concern. So while the above list addressed habits that can be acquired around the house, a great deal of water usage comes from industrial uses. Texas is behind Louisiana and Indiana in terms of industrial water withdrawals. Now with this bit of knowledge there is something else you can do to conserve water, contact your local representative, express concern and urge for regulations on industrial water usage.